WASHINGTON (Sputnik) - NASA Associate Administrator for Human Exploration and Operations Bill Gerstenmaier is to travel to Baikonur space center, Kazakhstan on 14 March to witness the launch of Russia's Soyuz MS-12 piloted spacecraft to the International Space Station, NASA's Bettina Inclan told Sputnik on Tuesday. "Bill Gerstenmaier, NASA's Associate Administrator for Human Exploration and Operations, plans to travel to Kazakhstan for the March 14th launch… NASA Administrator Jim Bridenstine currently does not have plans to make any trips abroad," NASA Associate Administrator for Communications Bettina Inclan said. Inclan has not provided any information about the agenda of Gerstenmaier's visit. It is unknown if he plans to hold any official negotiations with the Russian side. Valdimir Ustimenko, the spokesman of Russian state space agency Roscosmos, told Sputnik on Sunday that Bridenstine had accepted the recently extended invitation of Roscosmos head Dmitry Rogozin and was planning to visit Russia. Previously Roscosmos chief Dmitry Rogozin said that Russian State Space Corporation mulls adopting a new development strategy in order to regain its position as leader in the global space industry. 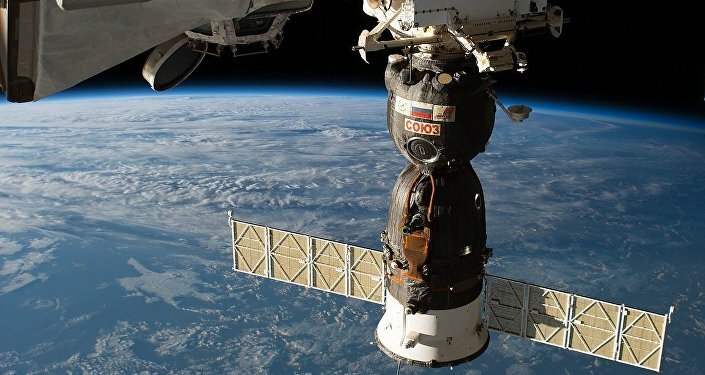 In early January 2019 the aerospace industry's official from Russia said that Soyuz spacecraft will perform record-long missions to the International Space Station (ISS), lasting for seven months. "Soyuz MS-12 is to be launched on March 1 and is to land on October 3 with the mission duration of 216 days. 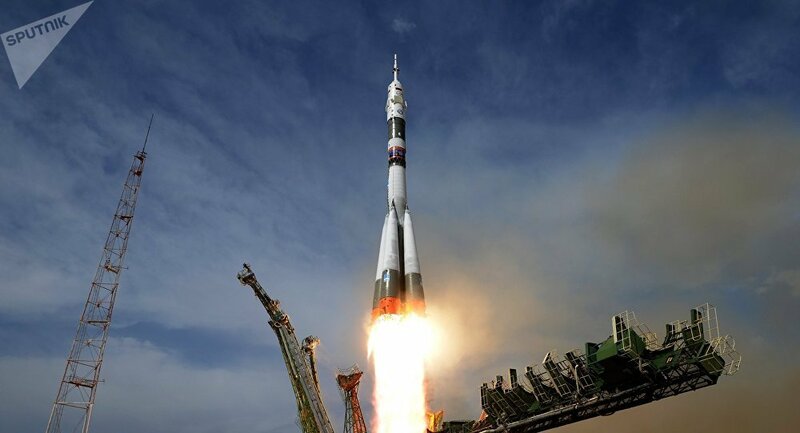 Soyuz MS-13 is launched on July 6 and lands on February 6, 2020, with the mission duration of 215 days," the official said.